It's no surprise, that with the pace slowing for new graphics hardware releases as we enter the holiday season, both NVIDIA and AMD are once again touting their software and drivers as a major selling point that complements their performance hardware. Just last week AMD announced the transition to a new software release - Radeon Software Crimson Edition - and NVIDIA recently introduced a new Beta program for their GeForce Experience software package. Both companies have a lot to prove ahead of 2016, where everything is likely to be shaken up by new Virtual Reality applications and mainstream DirectX12 titles. In the not so distant past NVIDIA drivers were stand-alone packages, just the sort of software you install and then forget about. In 2013 however they unveiled GeForce Experience, a desktop application which not only kept all NVIDIA product drivers up to date, but also served as a platform for delivering new technologies and quality of life improvements. Last February we were able to take a look at NVIDIA's 347.52 driver package, comparing it to the Maxwell launch drivers released in Q4 2014. It showed NVIDIA's quick progress in improving the drivers for new hardware when under pressure due to the GTX 970 3.5GB/4GB memory debacle. 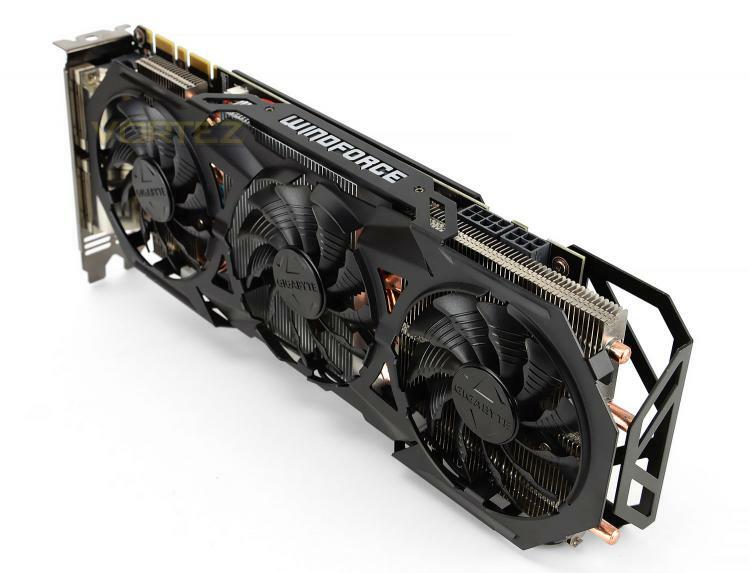 Now we're able to see how far they've progressed over the course of a year, and allow us to see is any more performance can be squeezed from the GeForce GTX 970. NVIDIA are well known for an extremely fast turnaround time for new drivers, even WHQL-certified drivers. Game Ready drivers – including the GeForce 358.91 WHQL package, their latest – are issued on the day of every major game release and a major source of pride for the guys and gals in green. AMD by contrast tend to rely on progressive beta candidates before rolling in changes to a major update later in the month. By working closely with game developers NVIDIA have access to game release candidates early on, allowing their driver team some lead time prior to release to smooth out any problems. The importance of GFE has taken a major step forward in the past few months thanks to two developments: the EU release of the SHIELD TV Console, and NVIDIA's intention to place all new Game Ready Drivers behind a registration wall. GFE is now critical to fully leveraging NVIDIA's hardware range, and will no doubt have further ramifications as 2016 introduces new technologies with their own hardware-specific implementations. GeForce Experience is not critical to most users however; anyone can still opt to download a stand-alone driver package for installation even if it isn't a true Game Ready driver. Even those who choose not to install the GeForce Experience application can take advantage of the NVIDIA-exclusive DSR and MFAA technologies via the driver Control Panel, whilst an advanced user can make fine setting tweaks and adjust application profiles. NVIDIA’s software can thus be considered a great jack-of-all-trades, whilst still having key areas of improvement left open in which additional functionality can be incorporated. Today we’ll be looking at two key factors for NVIDIA’s latest 358.91 driver software: general performance improvements and high-resolution DSR improvements.